Southern hospitality doesn’t stop for self storage. 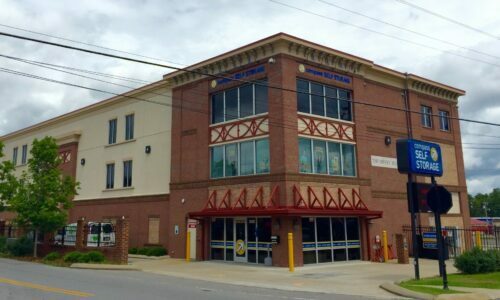 Just half an hour from Nashville, our friendly and professional staff at our Smyrna, TN facility are happy to assist with your storage necessities. Whether you’re in a transition period or needing a place to stash your extra golf clubs on the way back from the course, Compass Self Storage is your go-to. Your space-related needs – whatever they might be – are ours to meet, and we have the storage units and features to do so. Downsizing? Hauling bulky furniture? Storing business supplies or documents? 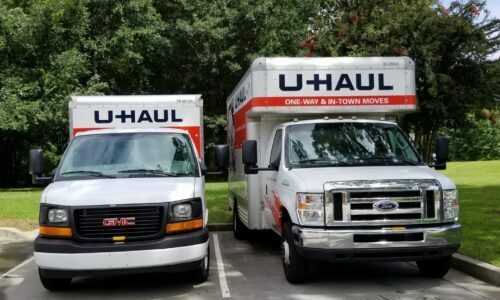 With on-site U-Haul truck rentals, you can get everything in one trip. Our ground-level units offer drive-up access, so you can easily load your boxes and belongings straight into your unit. Climate-controlled rentals help protect your valuables from the elements, so you don’t have to sweat the risk of Tennessee heat causing damage. Plus, there’s no need to rearrange your week to stop by; electronic gate access allows you into the facility every day of the week, and round-the-clock digital surveillance ensures you peace of mind. 24-Hour Digital Surveillance: For your peace of mind, we do digital video recording across the facility to detect any suspicious activity. Online Bill Payment: Never be late on rent again! 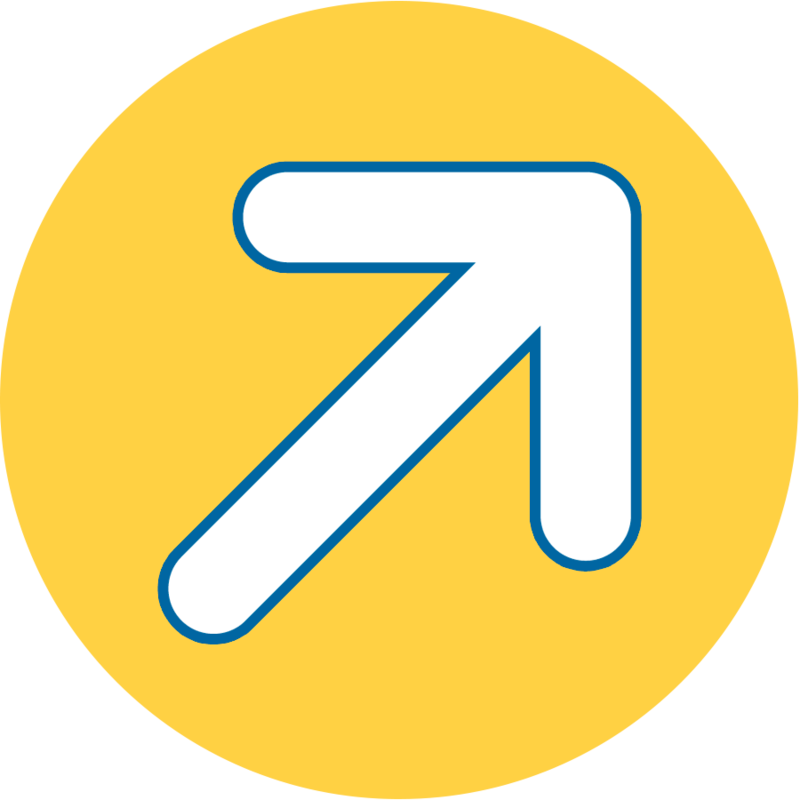 Set up automated billing, or simply pay on your devices from wherever you are. Month-to-Month Rentals: Don’t worry about signing a long-term lease when you can pay for only the storage you need on month-to-month basis. 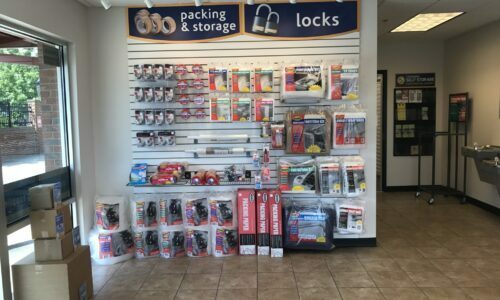 Moving Supplies: If you’re not prepared as you could be, we’ve got you covered with boxes, locks, and more at our in-office store. 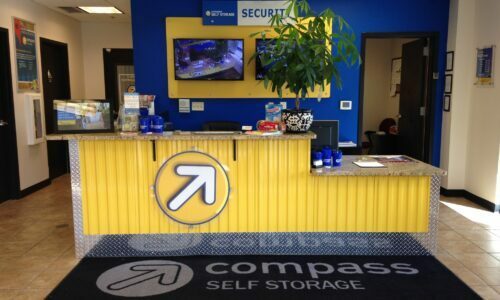 Give yourself the breathing room you deserve in Smyrna, TN with Compass Self Storage. Reserve your unit today!